1. Most advanced. 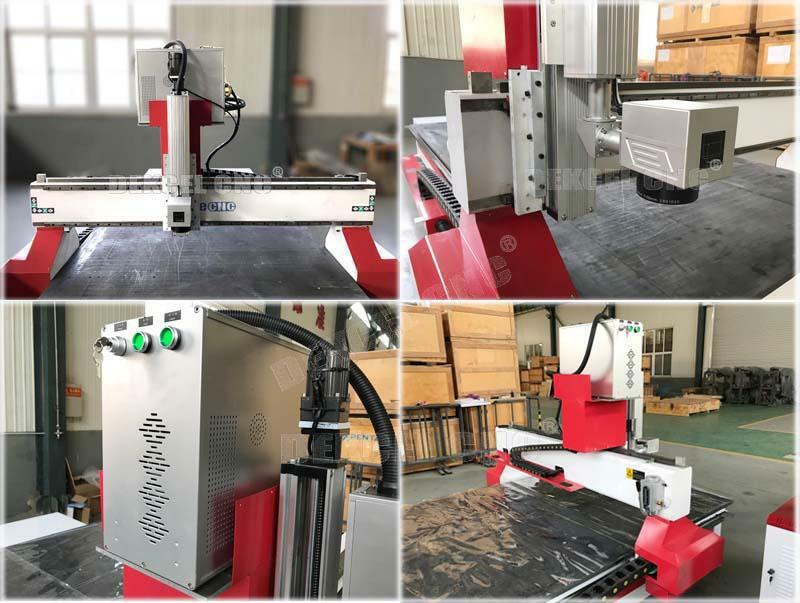 Customized big size laser engraver and marker machine is the 3rd-generation laser machine which is manufactured by the most advanced laser technology in the current of the word. 2. High marking speed. With high repeat frequency of the pulse, power output steadily, energy surge of single pulse is lower than 1%, can achieve high speed marking,and control the depth and shape of the facula. 3. Delicate marking. 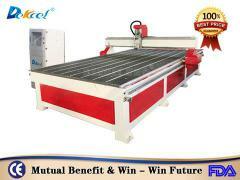 High quality laser beam, therefore it is very suitable for delicate marking. 4. Easy operating. 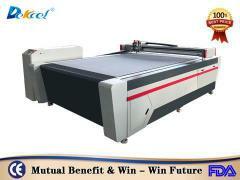 Afford the specific marking software based on windows, which is real-time adjust the laser power and pulse frequency. You can edit what you need to mark directly by the specific marking software and the graphic software such as Auto CAD,CORELdraw of photoshop. 5. Wide range of application. 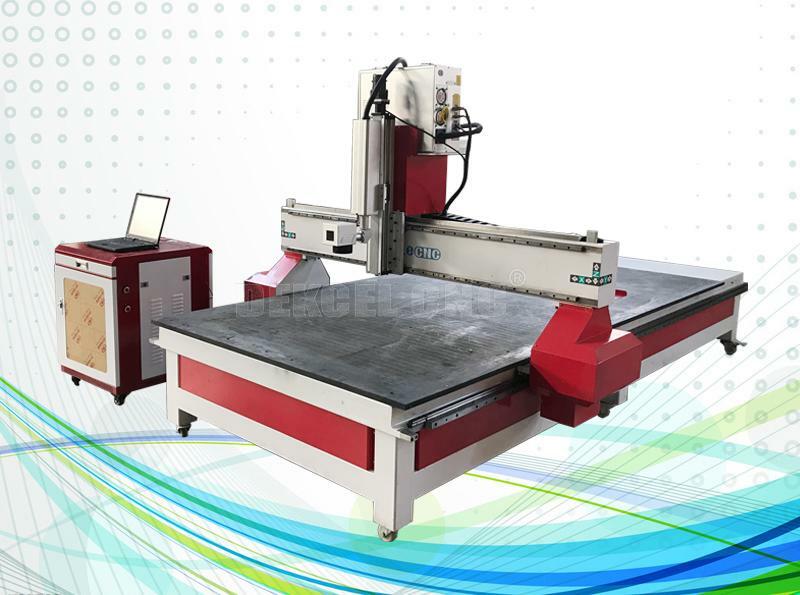 The cnc laser engraver marker machine can mark on all kinds of metal materials and some kinds of nonmetal materials. 6. Free of maintenance. No need adjust laser path. 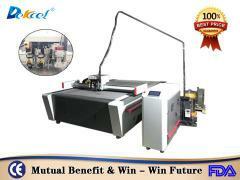 Graphics, Text, Bar Codes, Two-dimensional Code, Automatically Marking the Date, Batchnumber, Serialnumber, Frequency, etc. 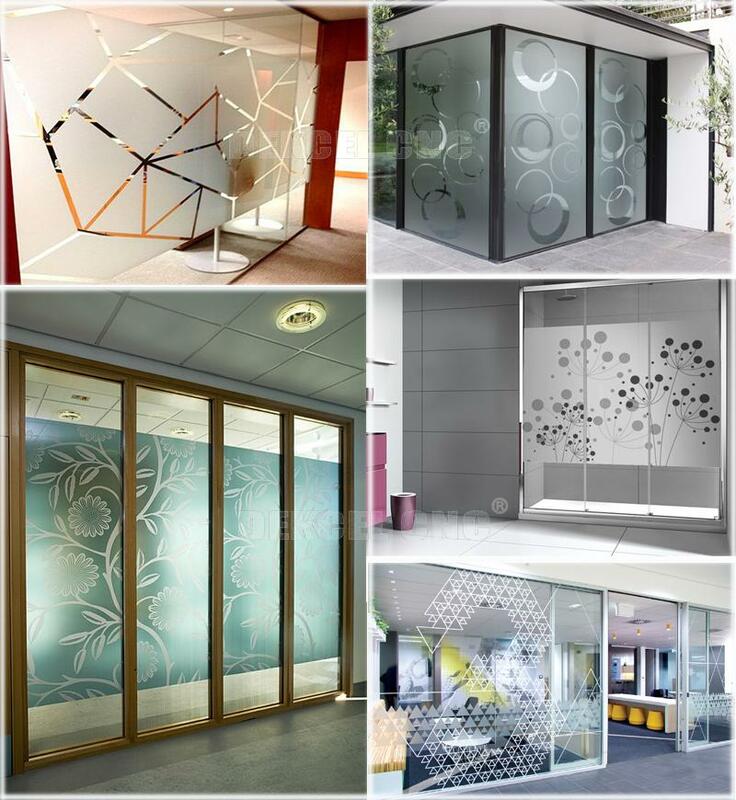 bmp, jpg, gif, tga, png, tif, ai, dxf, dst, plt,etc. Electronic and communication products, IC products, electric lines, cable computer components and electric appliance; Every kind of precision parts, hardware tools, instrument appliance, aviation and spaceflight appliance; Prescious materials, jewelry, garments, instruments, gifts, office devices, brand scutcheon, sanitary ware appliance; Dishware, food, drinking, smoking and alcohol,etc. 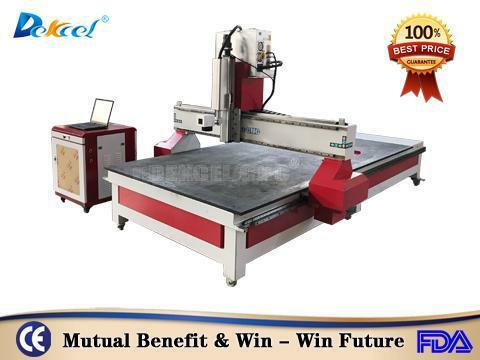 So if you are interested in our big size laser marker machine for nonmetal metal materials, or have any question about the cnc laser machine, please contact Jinan Dekcel Cnc Equipment Company. We are suppoer service 24 hours online. And the workers with many years experience will give you more professional advice.